We are located behind the Old Museum near the RNA grounds. 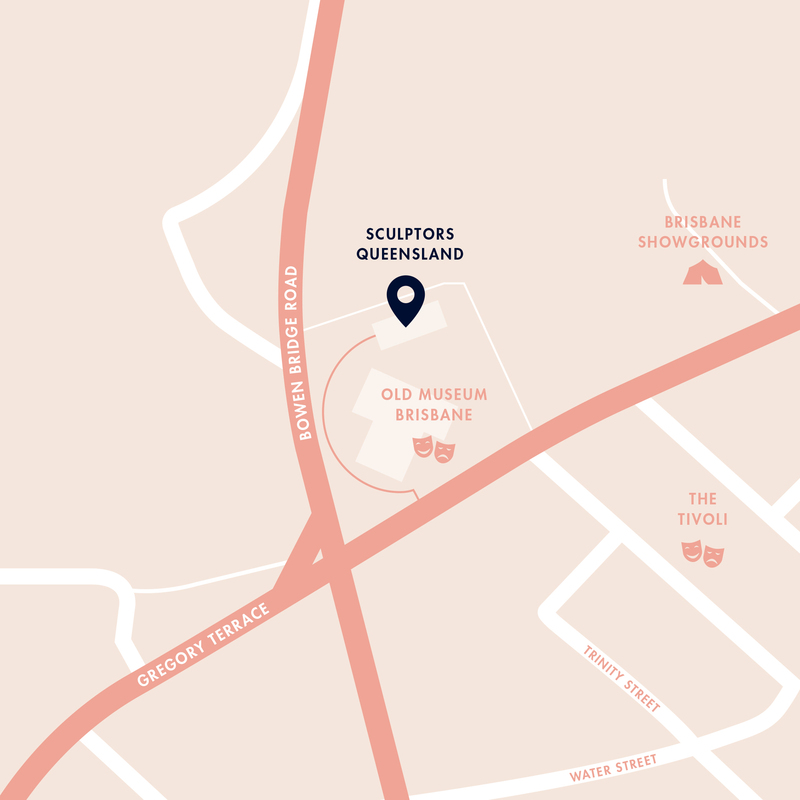 The address is 480 Gregory Terrace, Bowen Hills, Brisbane. Enter via the main gate in Gregory Terrace. Turn left and drive to the back of the Museum and park for free parking near the shed.